Certified. 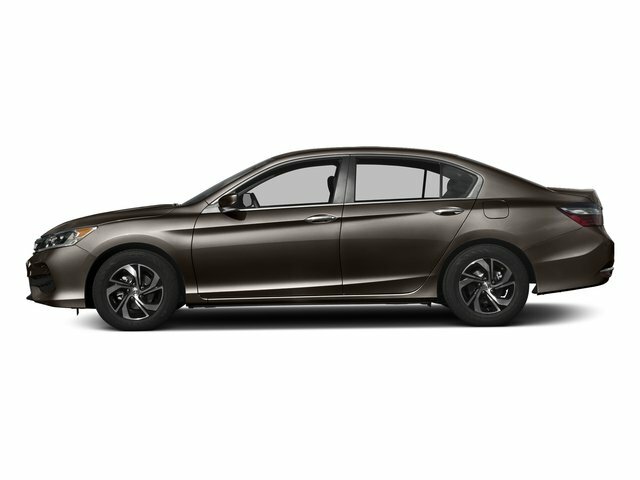 Crystal Black Pearl 2016 Honda Accord Sport FWD CVT 2.4L I4 DOHC i-VTEC 16V !! 1 OWNER W/ CLEAN CARFAX ! !, ** NON SMOKER **, ** BALANCE OF FACTORY WARRANTY **, ** ALL SERVICE RECORDS **, ** BEST COLOR COMBO **. The Braman Way! No Smoke and Mirrors. 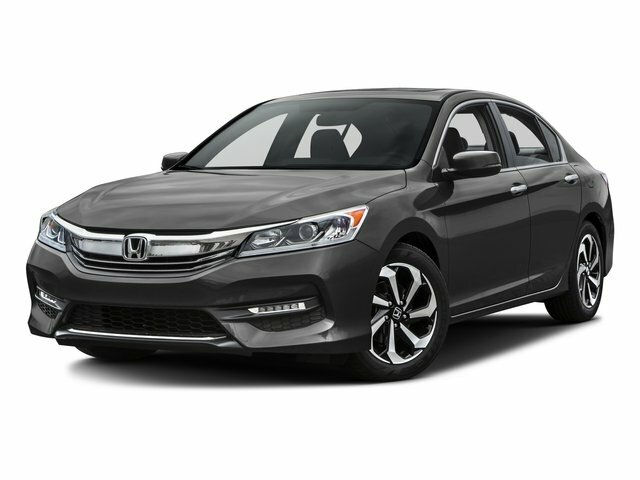 Just You, Your New Car, and Your Friends at Braman Honda of Palm Beach. Trust. Transparency. Transformation. It's Your time, You're in Control. The Braman way!